The National Council of Senior Citizens Organisations Malaysia, or NACSCOM, is a not-for-profit federation of senior citizens organisations in Malaysia. Registered with the Registrar of Societies on 14th July 1990, NACSCOM represents the senior citizens community in Malaysia. Since its inception, NACSCOM has been actively involved in promoting the welfare and wellbeing of senior citizens in Malaysia. 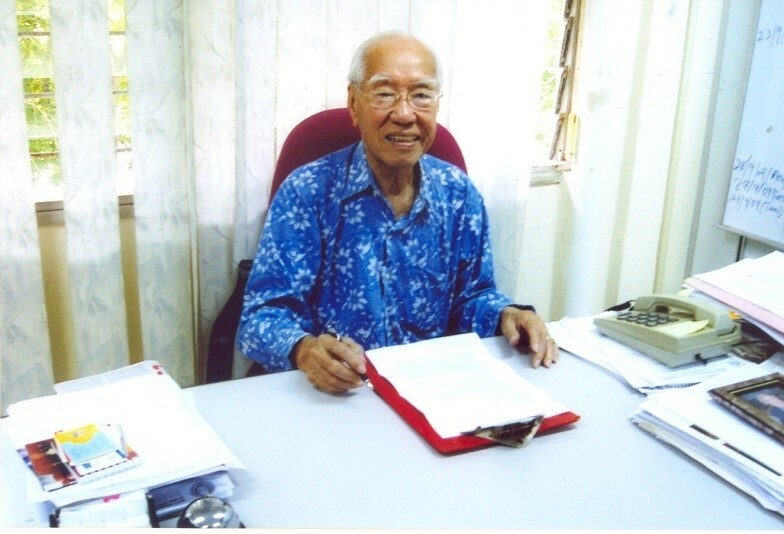 NACSCOM was founded by our Founding President, Datuk Lam Kin Tuck, who had contributed tremendously to the development of NACSCOM for the last 22 years until his retirement from active service in 2012. Datuk Lum continues to serve NACSCOM as the Honorary Life President. To recogize the contrbution of senior citizens in national development. To promote and support the walfare of the senior citizens community.